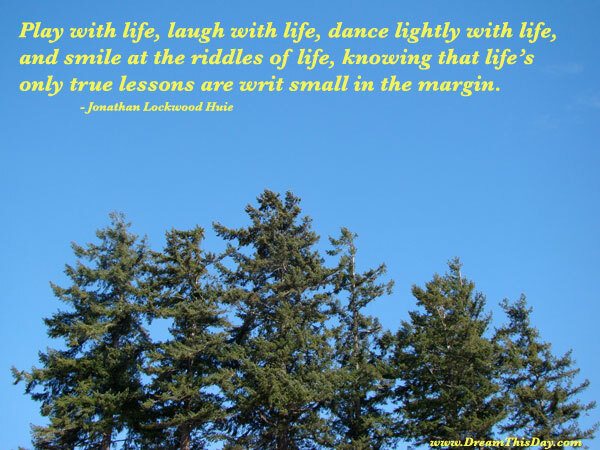 Please enjoy these True Life Quotes and True Quotes about Life from the collection at Life Quotes and Sayings. for without kindness, there can be no true joy. The tears of the world are a constant quality. For each one who begins to weep, somewhere else another stops. The same is true of the laugh. Thank you for visiting: True Life Quotes - True Quotes about Life.